1. AWQ VHF Courses – for recreational powerboat and sailing boat operators in Australian Waters $175 pp. 2.INTERNATIONAL (SROCP) VHF Courses – for international waters and overseas hire of charter boats and some commercial uses $265 pp. There is a visual presentation and practical use of the VHF radio before a multiple choice test and a practical “hands on” test – actually operating the latest marine VHF radios. The link to do the online section of the course will be sent to you once you have booked and paid by credit card. The Australian Waters Qualification has been prepared by the Australian Media Communications Authority to suit recreational boat operators. The certificate and ID Card is issued at the end of the course. The International SRCOP qualification is overseen by AMC in Launceston Tasmania who mail you the certificate about 10 days after the course. After booking and paying, you will receive a confirmation email with details on how to access the online pre-reading and learning. 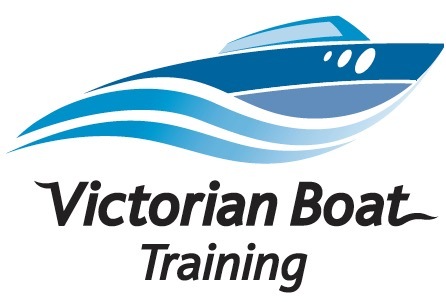 ALBERT PARK, VHF AWQ Radio Licence Course, Albert Park Yacht Club, 5 Aquatic Drive Albert Park. 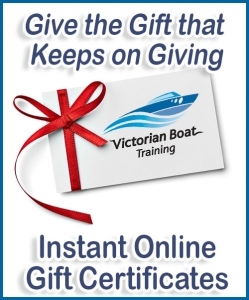 ALBERT PARK, VHF INTERNATIONAL SROCP Radio Licence Course, Albert Park Yacht Club, 5 Aquatic Drive Albert Park.